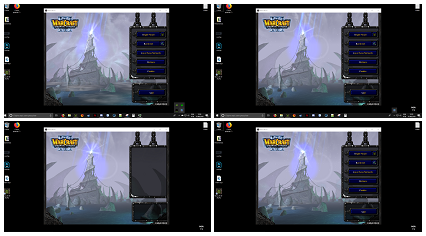 On recent blizzard updates, sandboxie stopped working,and many people couldn't open 2 or 3 clients, so i will teach two ways to open multiple Warcraft instances. Desktops allows you to organize your applications on up to four virtual desktops without the clutter of the windows you're not using. 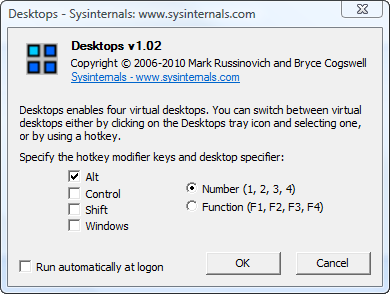 After you configure hotkeys for switching desktops, you can create and switch desktops either by clicking on the tray icon to open a desktop preview and switching window, or by using the hotkeys. 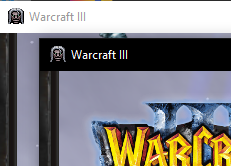 If you get a fullscreen on secondary W3, just do "Alt+Enter" and it will change to window mode. 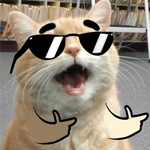 Note: You will only be able to play on bnet if you have two or more CD-Keys, since blizzard changed their policies about key sharing. what about if you're trying to play on a Lan connection with yourself will this still work? I have no use for this, but I'll go ahead and mention that this method works. any other possibility or Solution for this Problem?